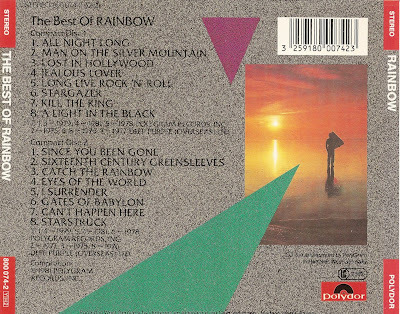 Rainbow (also known as Ritchie Blackmore's Rainbow or Blackmore's Rainbow) were an English rock band, controlled by guitarist Ritchie Blackmore from 1975 to 1984 and 1994 to 1997. 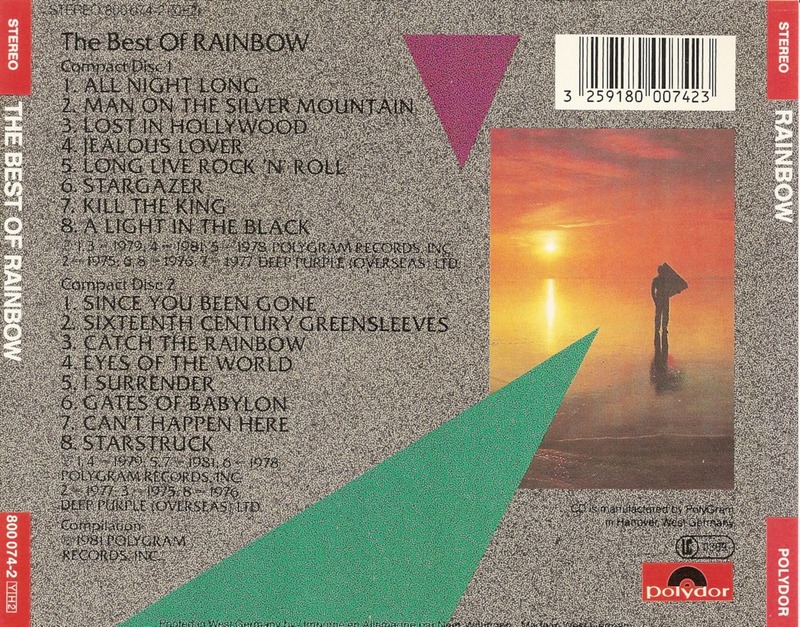 It was originally established with American rock band Elf's members, though over the years Rainbow went through many line-up changes with no two studio albums featuring the same line-up. 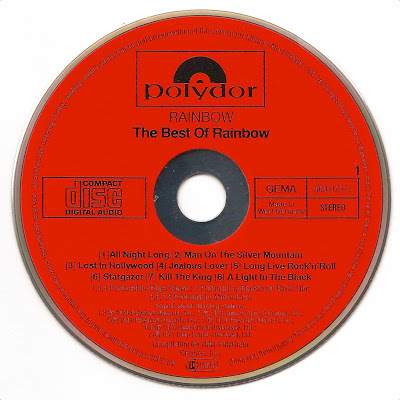 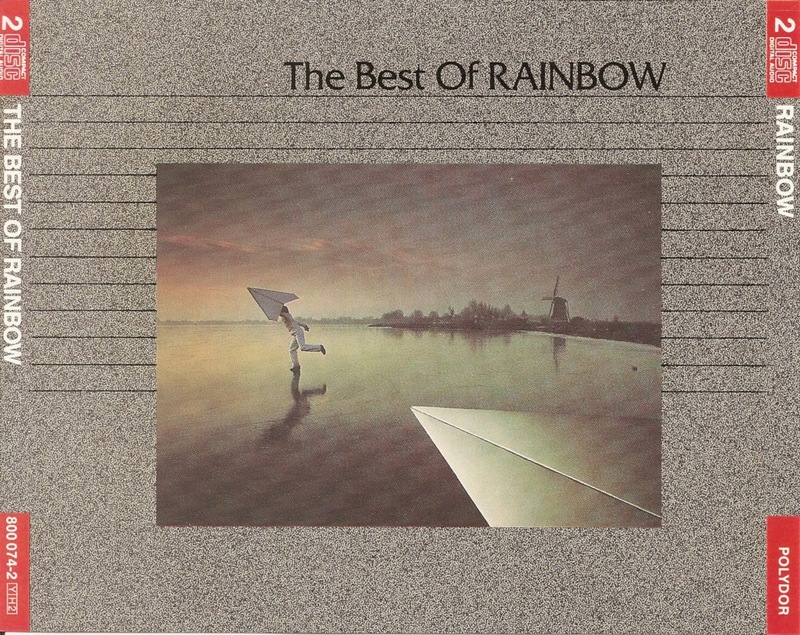 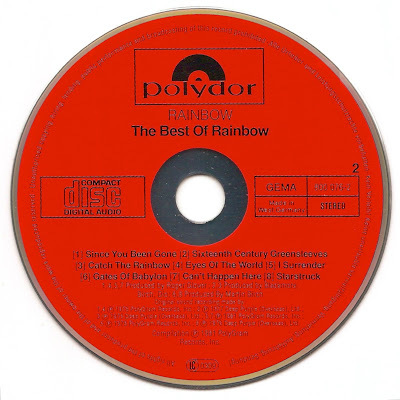 The Best of Rainbow is a compilation album from British hard rock group Rainbow, released in 1981.